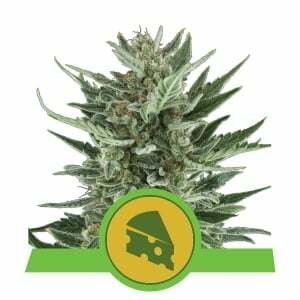 Sweet Skunk Automatic is very similar to the popular Spanish strain Green Poison, but this variant is autoflowering so it can be grown almost anywhere. 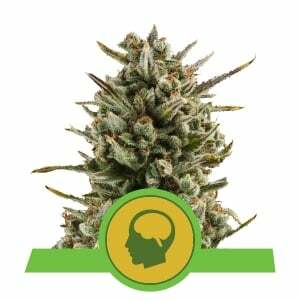 This new strain is a great cross between an “elite” Green Poison clone and the autoflowering Big Devil #2, back-crossed and stabilised over a few generations to perfect the hybrid. 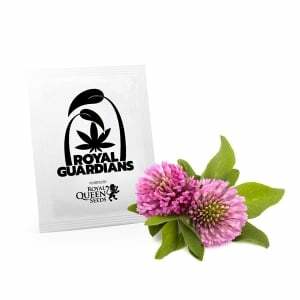 This autoflowering feminized hybrid is quite similar to the original Green Poison strain in growth, taste, and effect; however, the addition of ruderalis genetics allows it to thrive in areas where before it would not have been able to. 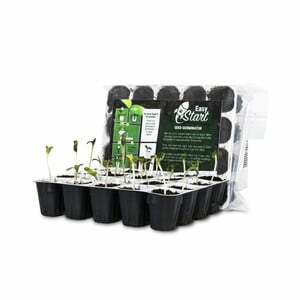 This speedy specimen takes no time to mature, growing from seed to harvestable buds in only 8–9 weeks. 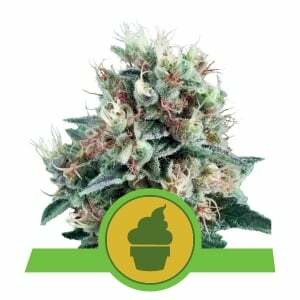 Sweet Skunk Automatic offers a very strong taste and aroma—slightly fruity, slightly spicy, and slightly skunky. 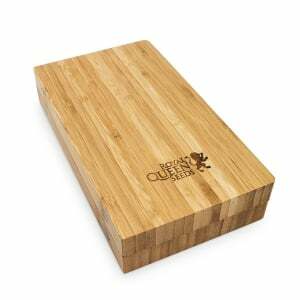 This combination culminates in a tea-like essence that is pungent and complex. 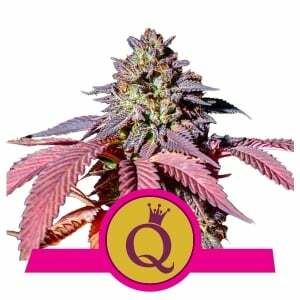 It’s a smooth, soothing smoke which offers a good balance of indica, sativa, and ruderalis genetics, though the indica definitely dominates the scene. 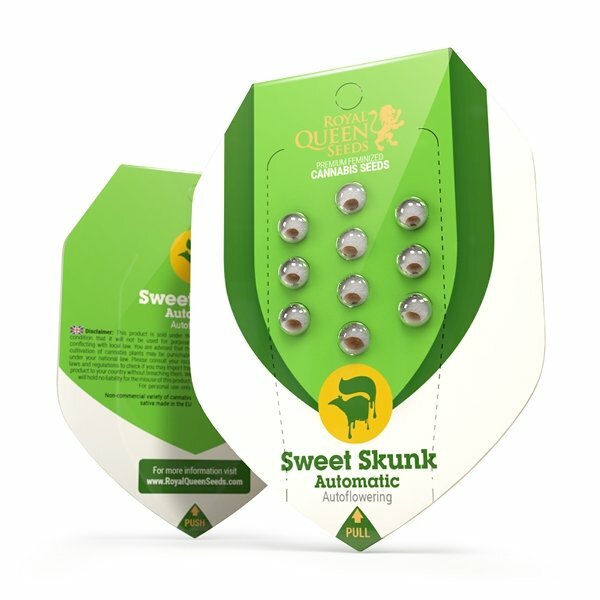 On average, Sweet Skunk Automatic will produce around 60–110g/plant, sometimes more, sometimes less, depending on the environment. Indoors, cultivators who have dialled in their operation can achieve up to 450g/m². 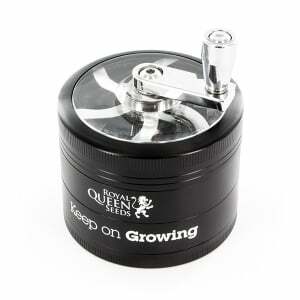 The strain grows to a good height of around 60–100cm, meaning it will fit in the smallest of grow rooms, gardens, or balconies. 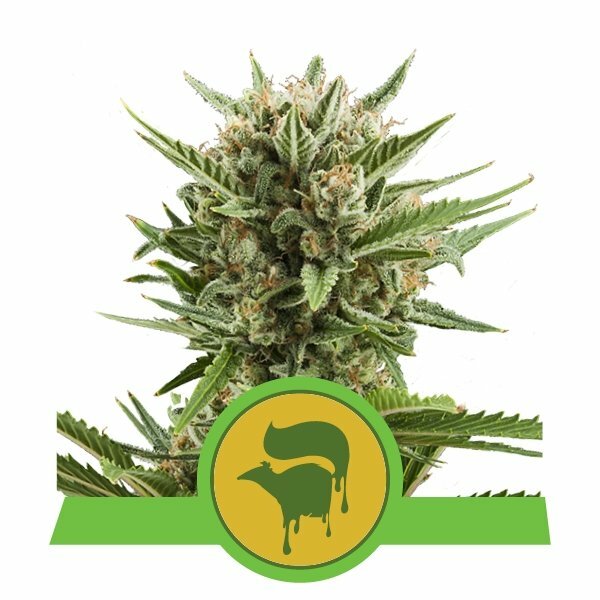 Growers appreciate that Sweet Skunk Automatic offers something tasty and potent, without the duress of bringing a full photoperiod cultivar to harvest.